The music streaming conglomerate has slashed 40% of its employees in an effort to save money. A blog post that was shared by the streaming empire&apos;s co-founder, Alex Ljung, stated that they&apos;re closing the blinds on their San Francisco and London offices. They&apos;re going to consolidate their future operations into the New York and Berlin headquarters. Ljung claims that this was a necessary step to take in order to further SoundCloud&apos;s long-term success. "By reducing our costs and continuing our revenue growth, we&apos;re on our path to profitability and in control of SoundCloud&apos;s independent future," states Ljung. Ljung goes on to state that the SoundCloud platform will remain to be a thriving success for the listeners and artists around the world. "SoundCloud will continue to be the place for what&apos;s new, now, and next in music, powered by the world&apos;s most diverse music community," adds Ljung. In March of 2017, SoundCloud locked in $70 million in a new funding round, which would "enable SoundCloud to strategically grow our technology and personnel resources to fuel our expected 2.5 times year-over-year growth in 2017." SoundCloud has a fought a tough battle in the previous years leading up to this treacherous moment. Prior to Spotify and Apple Music, SoundCloud was the cat&apos;s meow in music streaming. However, the platform has failed to meet the requirements needed by the "big dogs": Universal Music Group, Sony Music, and Warner Music Group. 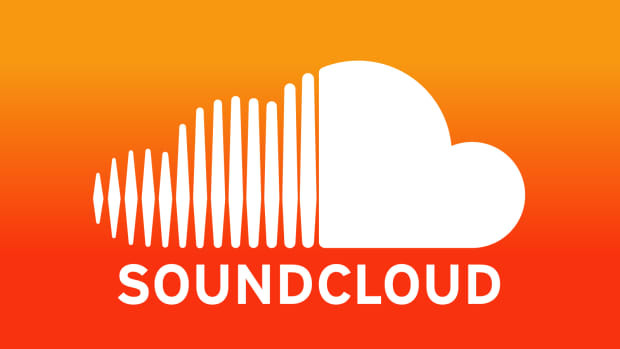 SoundCloud&apos;s monetization features are severely lacking, and big labels don&apos;t like that! 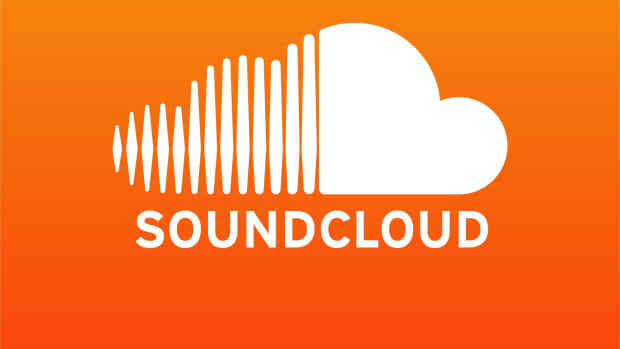 Moreover, copyright infringements have soared through SoundCloud - another big no-no for labels and its artists. Back in 2014, SoundCloud penned its first major deal with a Warner Music Group and its publishing company Warner/Chappel, which brought the massive duo to On SoundCloud. "They don&apos;t have a commitment to put up their entire catalog," Ljung told Billboard. "What it will mean for listeners is that they will be getting a lot more content from Warner artists. 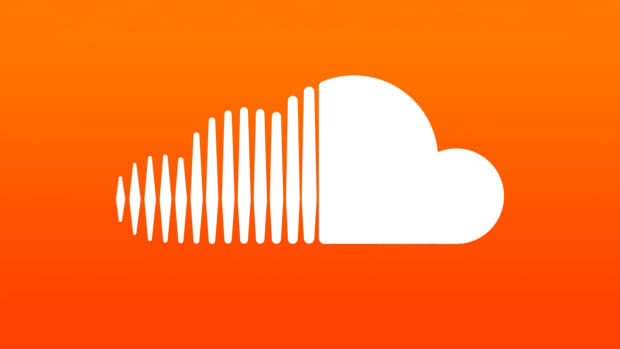 We keep the flexibility that&apos;s been part of SoundCloud for a long time. It&apos;s much more in their control -- this allows them to enable monetization of content they already have on the platform. And now there&apos;s more incentive for Warner to put up [more] content." This didn&apos;t curb the platform&apos;s financial crisis, though. In fact, it still had (and still does) have a long ways to go. Where do you see SoundCloud&apos;s future going? Will someone buy them or will they be able to get their sh*t together and go full speed ahead?